Hanuma Vihari scored 56 in his maiden Test innings. England and India are currently playing out the final Test of the five-match series at The Oval. England put up a competitive score of 332 in their first innings after being 181/7 at one stage. India once again failed to finish the job as Jos Buttler scored 89 with the help of England's lower order batsmen. 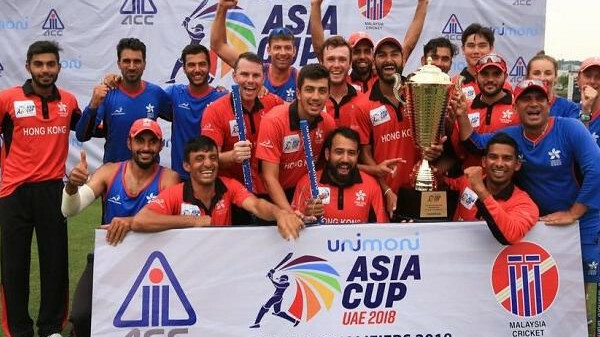 India's batting with the exception of Virat Kohli has been inconsistent right through the series and it has often been a case of 'Kohli or nothing'. Kohli again looked good before he was out on 49, while the batsmen around him continued to struggle against a quality England attack. India finished day 2 at 174/6, trailing by 158 runs and staring down at a massive first innings deficit. Debutant Hanuma Vihari and allrounder Ravindra Jadeja who is making a comeback after spending most of the year on the bench, were at the crease for the visitors. 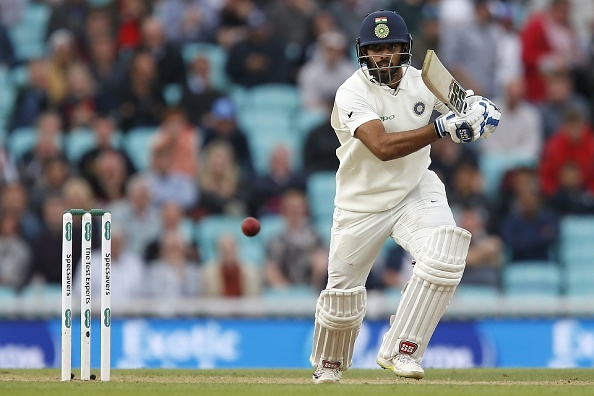 Hanuma Vihari's selection was widely debated on social media and by cricket experts who thought Karun Nair should have played in this Test, as he has spent the entire series with the team without getting an opportunity to play. Vihari joined the team after the Trent Bridge Test as a cover for Virat Kohli, after he felt some pain in his back. 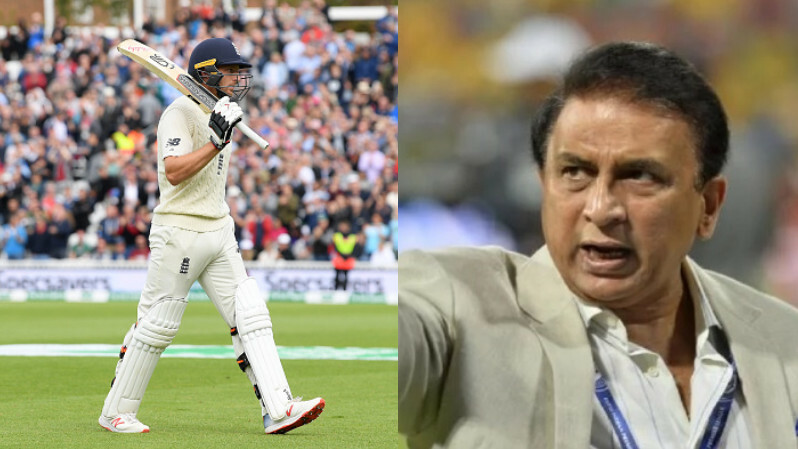 Vihari began on a nervy note yesterday and was quite lucky to survive as England missed out on a review that could have got him out for a duck. He was also given out while still on 0, but survived by using the DRS. After that the young man showed great composure and battled through the testing spells last night and in the first half hour on day 3. Vihari scored a fine half-century on his debut before Moeen Ali ended his innings at 56. Ravindra Jadeja's unbeaten 41 took India to 240/7 at Lunch, still 92 behind England's first innings total. Close call but well played on debut, Hanuma Vihari. Look forward to more. Well played #HanumaVihari .... great application.